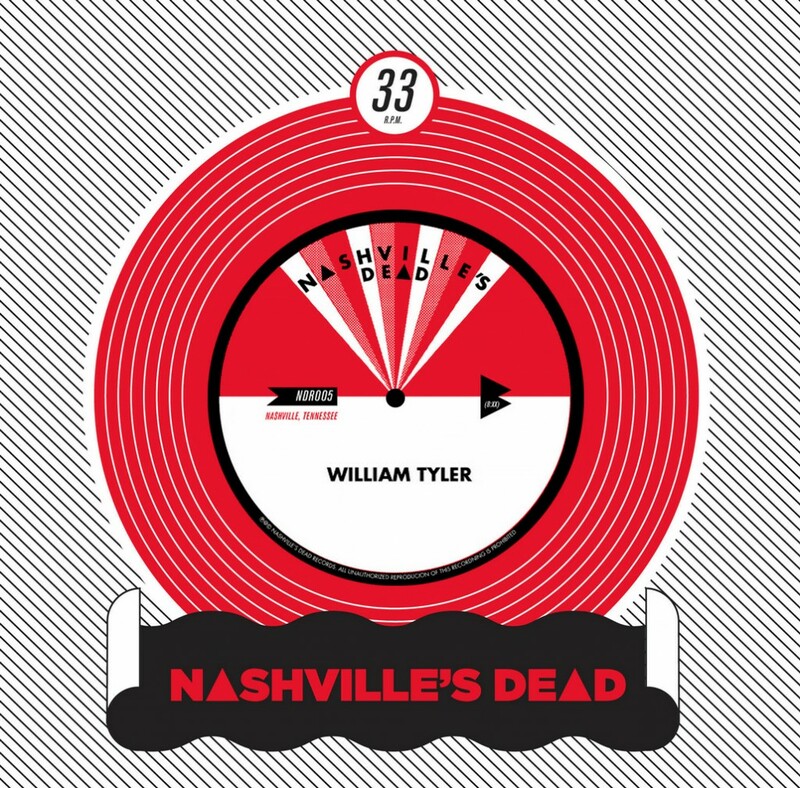 Perhaps our proudest release to-date, this new offering from Nashville's William Tyler has him exploring a "full band" sound with the help of Jamin Orrall [JEFF the Brotherhood] and Seth Murray [Natural Child] William revisits a song from his Behold The Spirit album with a psych-drenched mind blowing version of the track "Oahspe" on the A-Side and continues with that vibe to the B-Side when he takes an 8 minute crack at the classic "Tennessee Blues" in the vein of Bobby Charles. William has released material previously as The Paper Hats and has been involved with many other projects such as The Silver Jews, Lambchop, KORT, Sigmund's Mind Music, and on and on. He is Nashville's favorite son.